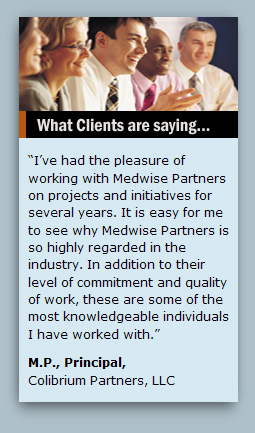 Medwise Partners is committed to today’s business and underwriting demands. If you would like more information about our services, please fill out the form below and a Medwise Partners' representative will contact you shortly. I am interested in Outsourced Underwriting. I am interested in Interim Management. I am interested in Business Process Review.